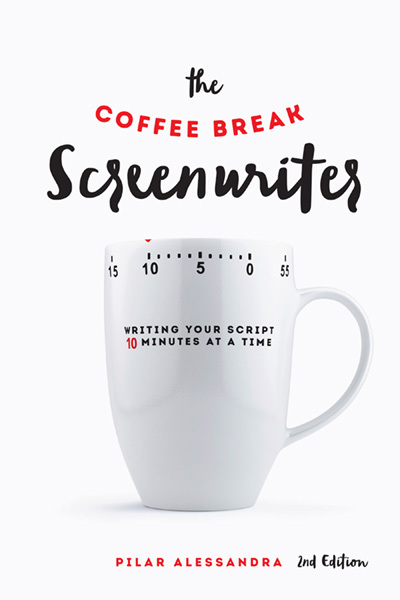 Pilar Alessandra’s popular book, The Coffee Break Screenwriter, taught writers how to outline quickly, write efficiently, and rewrite creatively. It is the “go-to” book for getting one’s story on the page. But now that same writer may be doing a final pass on a project, working with a producer, or coming up with a new project only to be hit with . . . RULES! Should the writer respond to this random list of do’s and don’ts pertaining to structure, characters, dialogue, and formatting? Nope. 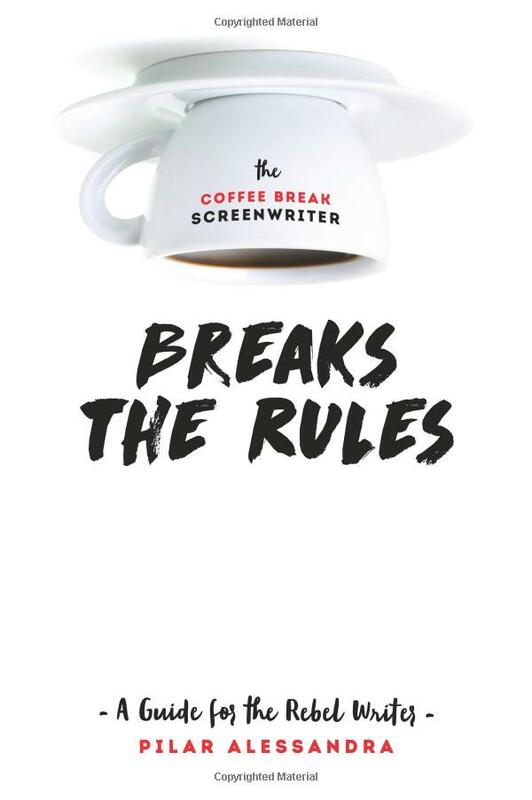 Who says you have to follow the screenwriting rules? In this book Pilar reviews the rules writers assume they should follow, discusses why they’re there in the first place, and then shows you ways to creatively break them! 1. Why the rule exists. 2. Why writers should break the rule. 3. How writers can break the rule. 4. How breaking the rule can break bad (so break with care). A fun, insightful insider’s look at the nuts and bolts of writing action movies, from concept to completion, by a professional screenwriter and professor of screenwriting. 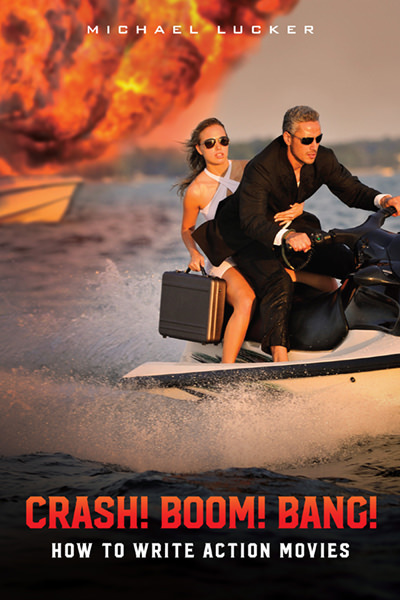 Full of witty anecdotes from the front lines (and tricks of the trade from between the lines), Crash! Boom! Bang! promises an enjoyable and educational read for writers and students of all levels. Although bullets and bloodshed abound in cinema, the lessons within will benefit screenwriters of all kinds of movies. 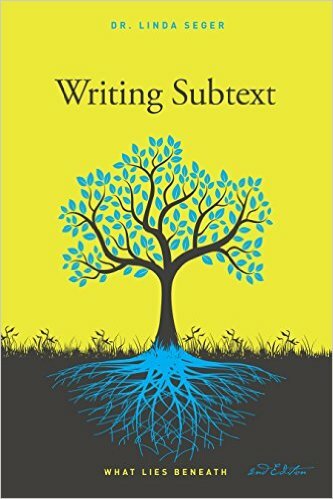 Subtext can be the most important element in text and in a performance. It’s an unseen force that speaks directly to the reader’s unconscious, deepening meaning and understanding. Great subtext reveals more than simple dialogue and action and is at the heart of the best books and films. It is what glues us to the screen. This book goes far beyond dialogue, action, gestures, genre, and images. 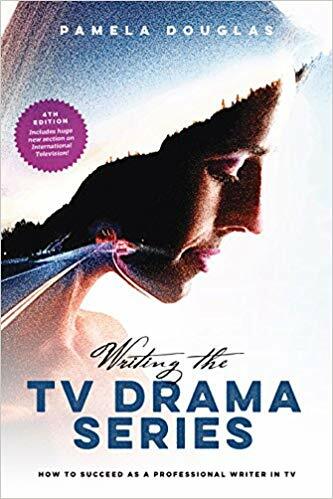 Written by one of the foremost script consultants in the world and the most prolific writer on screenwriting, this new edition adds new examples with chapters on analogy and love, and provides deeper explanations of how subtext works beneath the text. 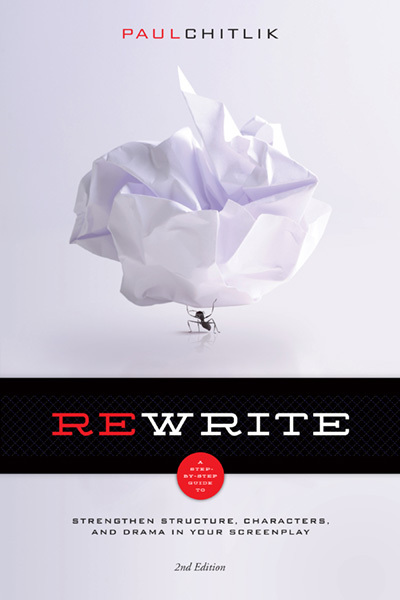 This edition has been expanded to be relevant to all fiction writers. 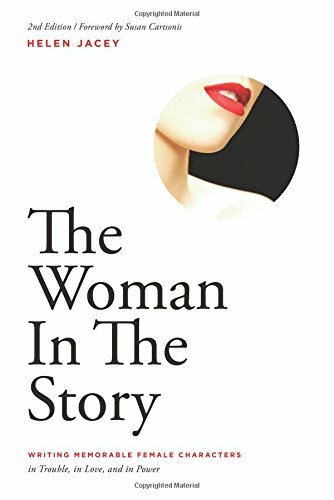 For over six years, The Woman in the Story has been the go-to resource for writers who want to be gender-mindful when they figure how to create female characters. Inspired by female psychology and gender issues, this how-to book casts a refreshingly honest and empowering women-centric light on every stage of the screenwriting process. 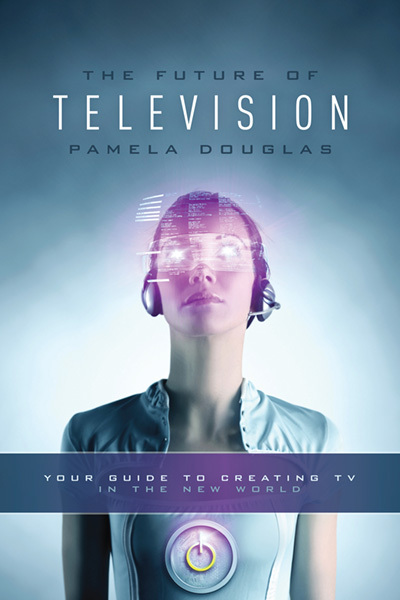 The book’s journey into the future of television begins with “You Are Here,” delving into “The Great Convergence” of television and Internet and the vortex of change we all inhabit now. Then, glancing back, we explore “The Old World” of broadcast television to understand how we got to this moment of transition. Next, traveling “Between Worlds,” we visit cable television and see how the boundaries between network, cable, and Internet are mutating. After that, we enter “The New World” that ranges from empires like Netflix and Amazon down to Kickstarter-funded web series, and all the creative expressions that abound. Finally, we look ahead to the “Far Frontier” of interactivity and transmedia and a distant, fantastic future. All these experiences are focused on how a writer, producer, director, or entrepreneur can use the emerging possibilities to create original television now and in the coming decade. Screen storytelling is an essentially collaborative process. Writers need feedback but too often the notes they receive stall them and even demoralize them. 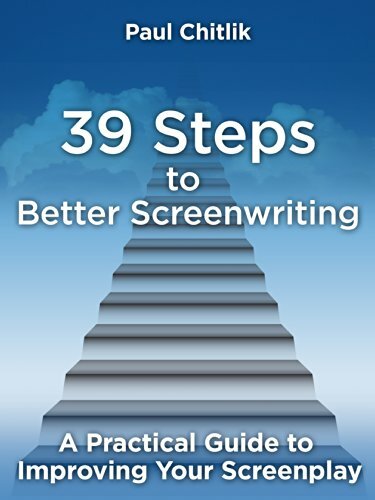 This book unpacks the whys and what-fors of all the most commonly given notes on scripts, stories, and writers themselves. 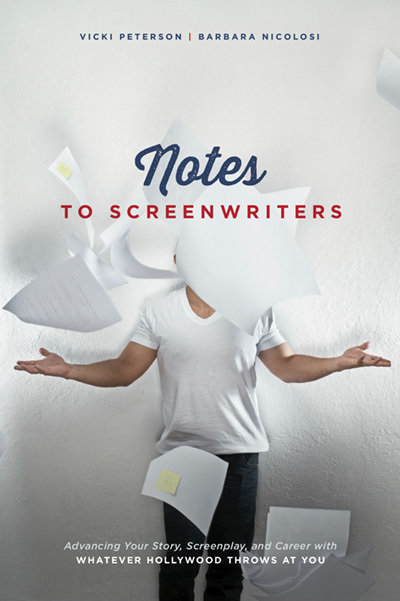 Coming from the perspective of experienced Hollywood professionals, Notes to Screenwriters offers insightful and concise guidance on the entire storytelling process, as well as what comes before it in the life of the writer, and after it in the marketing of the screenplay. It is a unique blend of classical storytelling principles combined with practical knowledge of the contemporary marketplace. 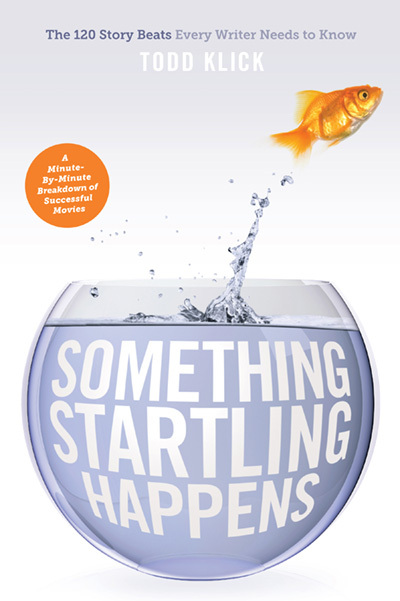 This book is destined to be a resource for every writer who gets past the initial stage of writing a first draft and needs sage counsel for what to do next. Getting It Write: An Insider s Guide to a Screenwriting Career is a comprehensive, no-holds-barred guide packed with practical advice to help hard-working writers prepare themselves and their work for the industry, identify available paths, and make the leap from aspirant to working professional. There are plenty of books about the craft of screenwriting, and a handful about pitching your screenplay. However, little can be found on how to go from writing to pitching in the professional space. There is no formula, no three-step plan. 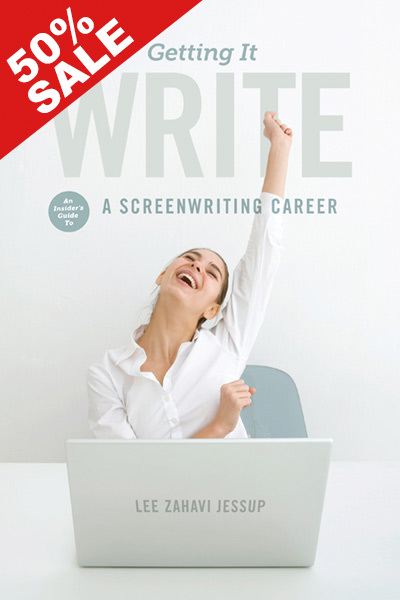 Getting It Write: An Insider s Guide to a Screenwriting Career unlocks pragmatic guidance for constructing a screenwriting career, delivered by a sought-after industry authority who works with writers both novice and professional. 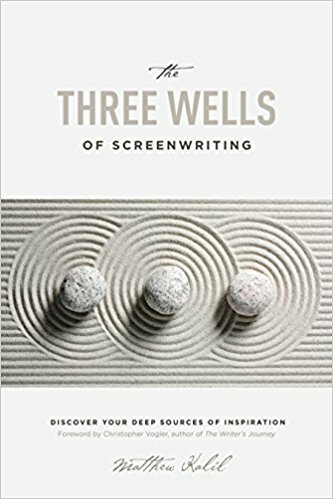 Never pulling any punches, the book aims to decode Hollywood, prepare the writer for the road ahead, and offer tangible avenues for screenwriting success. submission draft. 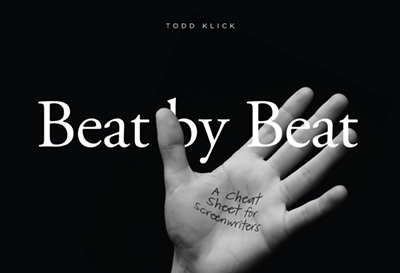 He reveals the hidden structure of screenplays, sequences, and scenes, as he guides you through the process of examining your draft, restructuring it, and populating it with believable, complex, and compelling characters. Along the way he outlines how to make your action leap off the page and your dialogue crackle. While the first edition was widely used in film school rewriting classes, it was also recommended as an introduction to screenwriting craft by a number of professors and professionals. 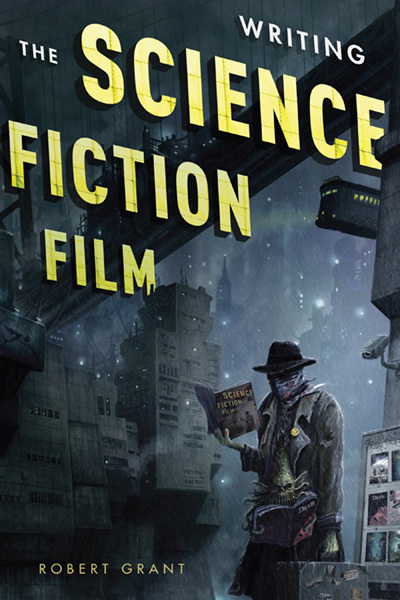 Paul Chitlik has included, for the second edition, more examples, exercises, and applications for television, the web, and other media, using a wide range of citations in film, television, and the Internet to underline his approach. 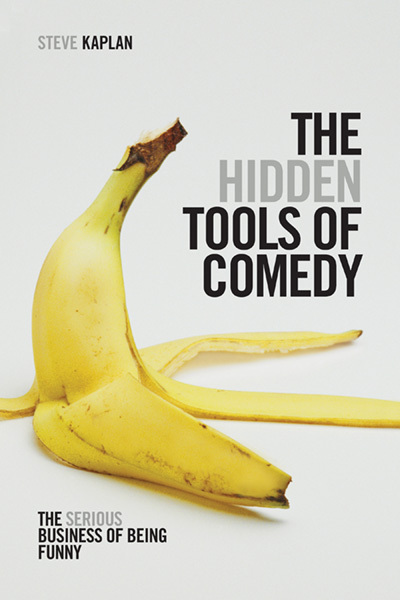 WHILE OTHER BOOKS give you tips on how to “write funny,” The Hidden Tools of Comedy offers a paradigm shift in understanding the mechanics and art of comedy itself, and the proven, practical tools that help writers translate that understanding into successful, commercial scripts. Steve Kaplan unlocks the unique secrets and techniques of writing comedy, deconstructing sequences in popular films and television to show when comedy works, when it doesn’t, and why. Crime stories have always intrigued viewers and storytellers. Today, crime shows rule the airwaves and there is truly a procedural drama out there for every personality and every writer. 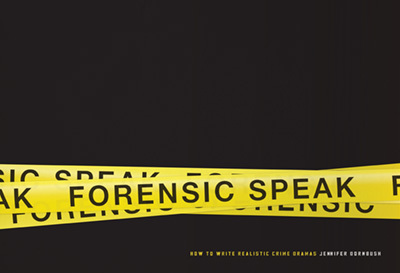 Born out of the author s real-life experiences growing up around death investigation, Forensic Speak unlocks the secrets of forensic science for writers and fans alike. With a filmography of 100 film and TV examples and 80 additional resources, the book provides writers direct access to hundred of ways to make their crime writing more authentic. Forensics finally explained in lay people s terms. Takes readers behind the crime tape, lab doors, and into the morgue, to learn how things are really handled. Great resource for fact-checking scripts and stories. Glossary of 300+ forensic terms. Designed as a workbook for artists to enhance crime writing. Exercises to get writers and producers thinking like investigators. 100+ professional resources, including the author s secret picks. Hundreds of tips on how to use forensic science authentically in your writing. 80+ TV and film examples that show how forensic science can be applied across all genres. Learn the secrets behind Alien, Total Recall, and Return of the Living Dead! 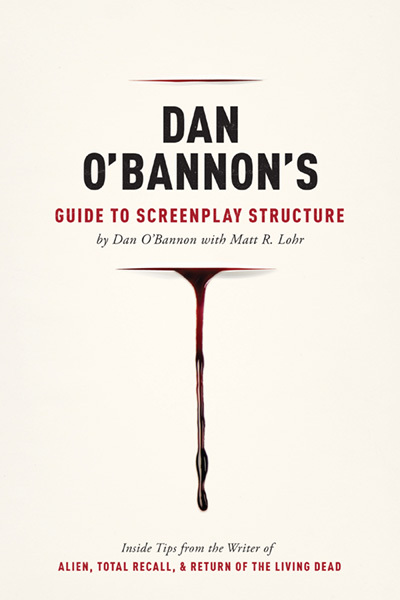 This masterful collection shares, for the first time, the wisdom of the late, great Dan O’Bannon and the storytelling techniques he used in his mega-hit motion pictures. WATCH FREE VIDEO PRESENTATIONS >> Diane O’Bannon and Matt Lohr discuss Dan O’Bannon’s Alien (vs. Prometheus) and Total Recall on our MW Film School. Dying is easy, comedy is hard. So keep your comedy blockbuster alive and well and buy this book. Comedy has always been the backbone of the film business. In an age of sequels and brand-name movies based on established properties, the original comedy screenplay still delivers high profits. Writing the Comedy Blockbuster guides the writer as they learn what goes into writing the next comedy classic. 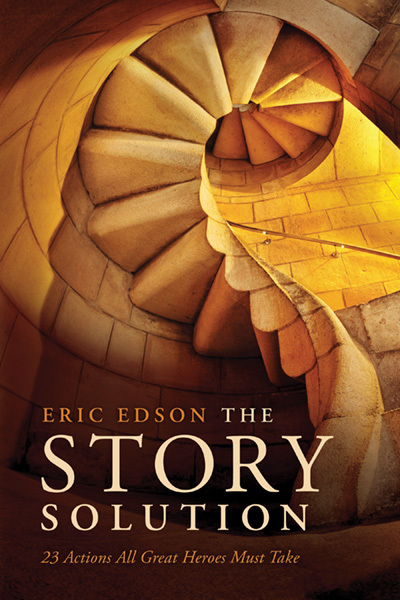 Eric Edson has developed a new tool for bringing depth and passion to any screenplay. It's an easy to understand paradigm that provides writers and filmmakers the interconnecting, powerful storytelling elements they need.